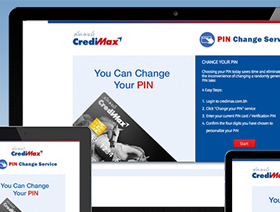 Happy to announce the new and refreshed website of our prestigious Client CrediMax @ http://www.credimax.com.bh. Another milestone for InfoVillage Team! Information Village is happy to announce that we had successfully migrated CBB official website to Amazon Web Services (AWS) cloud. Delighted to announce that Supreme Council for Youth & Sports Corporate Website is finally here! 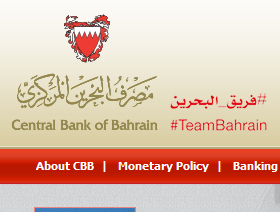 You may check it at www.scys.gov.bh. 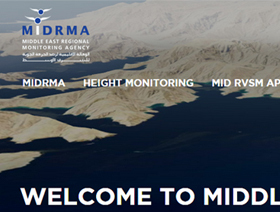 Happy to announce that one more of our project went online. 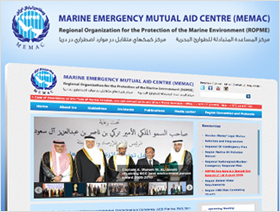 "MEMAC" is a Regional organization for the protection of the marine environment. 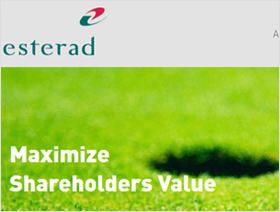 Esterad Investment Company new website is now live &"YES" it's based on Responsive design concept! Check it out at www.esterad.net. 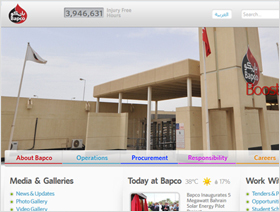 Happy to announce that Bahrain Petroleum Company (BAPCO) website www.bapco.net was officially launched! Cheers to Info Village Team for another milestone! 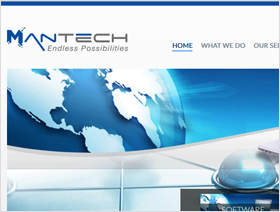 Mantech, Bahrain’s leading integrated solutions provider who are into Security, Information Technology, and Software Solutions revamped their website. Infovillage have created a website according the clients need which give more focus on the services offered by them. 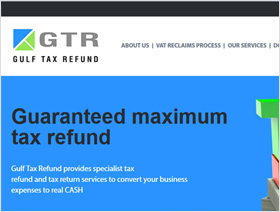 Website for Gulf Tax Refund (GTR) , our sister company was launched this week. 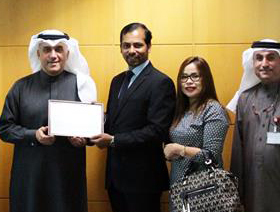 Gulf Tax Refund is one of the Gulf Market leading Tax Recovery companies. 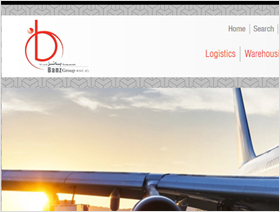 They offer a highly prestigious, professional and cost effective service to Non-European companies. 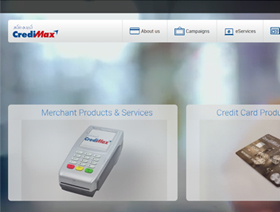 Happy to announce that one more of our project went online. 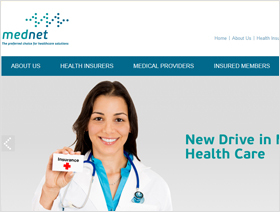 "MedNet" ( http://www.mednet-mea.com/ ) is a managed care service provider dedicated to serving the needs of all stakeholders in healthcare, including patients, medical providers. 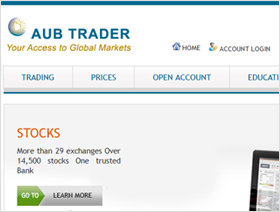 Proud to announce that Ahli United Bank have launched AUB Trader site http://www.ahliunited.com/aubtrader/, which we proudly brought by & designed.